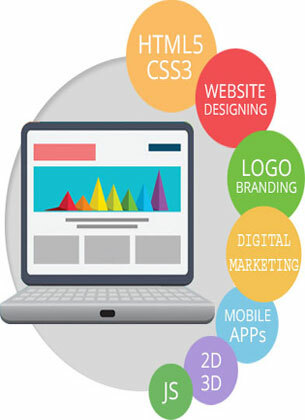 Ask24 Solutions | Website and Graphic Animation Design Services |Startup Website Design| Website Design & Development Company in India | Fast, Responsive Website Development. Pune. India. "The key to animation as a design trend is moderation. 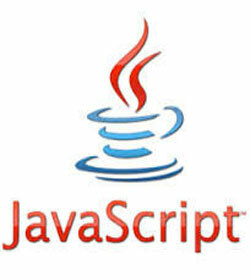 the user might not even think about their being an animation at all"
AJAX is basically a mix of multiple programming and development technologies, each growing and developing in its own pace, working in powerful new ways.AJAX loads on a web page without having to reload the entire page each time when calling in action.We offer various solutions to develop AJAX web applications. 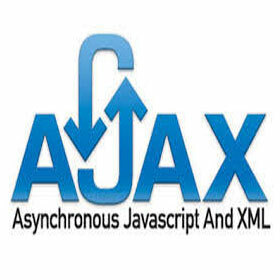 Ask24 Solution provides expertise to its AJAX web developers for AJAX web development services.With the help of the latest AJAX tools and Ajax framework, AJAX web developers can develop customized AJAX web applications. 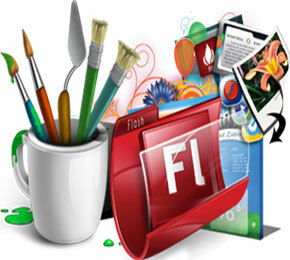 Ask24 Solution is a foremost flash web design company offering a full variety of flash based development services which comprise high end dynamic web design, interactive animations, website. We has the ability to create gripping interactive flash presentations that can be easily integrated into your current site/application. Our Flash technology has become more powerful, and developers have now begun to truly appreciate its potential to create more sophisticated web-based applications. 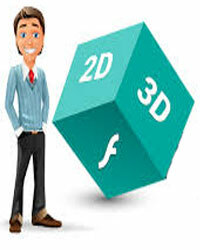 2D Animation is very popular and creative medium to show your thoughts effectively. 2D Animation creates exciting and realistic experience for users. Animation provides soul and life like to any story. Another medium is sound that makes animation more, realistic and enjoyable. Even today 2D animation is strong medium to achieve the best outcome.Ask24 Solution is a 2D animation services that offers you various types of 2D animations utilizing different software like Adobe Flash, Animation Studio and Adobe After Effects. Animation helps to catch the audience on spot. Comparing flat motionless images an animated object treats the eye and improve presentability with catchy design. Ask24 Solution offers complete multimedia services. Their expertise includes creative user interfaces for products and applications; company website; logo development; and many other corporate development projects required by clients.The services include editing, 2D and 3D special effects and animation capability. Whether the project is streaming video for Web presentations or multi-media corporate communications. 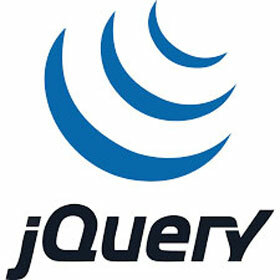 Web design is very important for startup companies just like it is for popular brands. 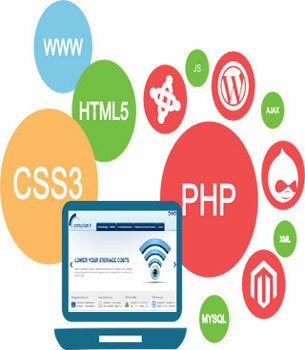 If you are a startup, then web design needs to be part of your priority list for the business. When you get it right from the initial stages, web design can offer you that authoritative online presence you badly need as you start. A good website can help your business get on its feet faster regardless of how stiff the competition is. The Web Design and Development for Startup Companies can be easily done with our professional service and will give you very good results in quick time. You should take care and look for a service which giving you good customer support and also affordable prices as per your needs and our competent team will surely do that for you. Ask24 Solution is everything you need to create an awesome website!